Appreciate the hard work of our security guards, I’m enjoy the new year festival and holiday without worry. 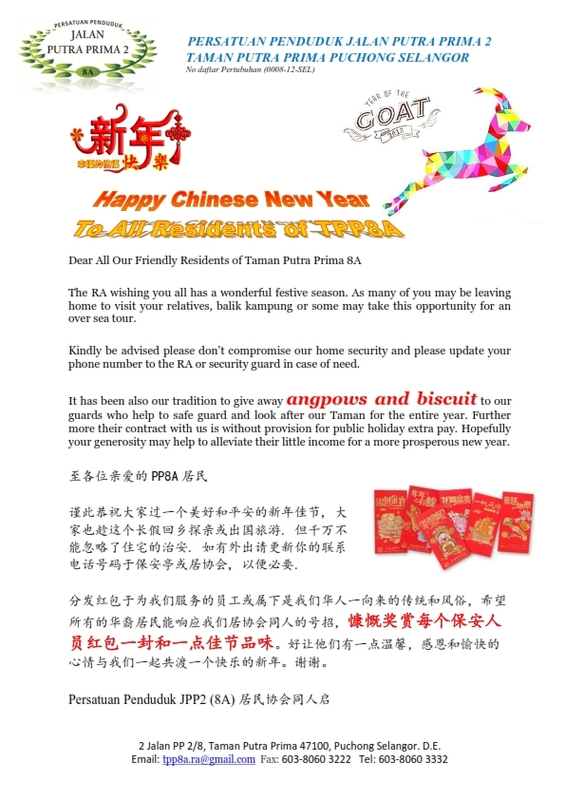 I’m given angpau to our security guards as reward and share the biscuit with them. Happy Chinese New Year, have a great holiday ahead.